With Wimbledon serving up plenty of entertainment (see what I did there?) and the sun making its bi-weekly appearance, it has been a glorious week at ContractHireAndLeasing HQ. Alas, it took us a while to get over the big comedown following Goodwood Festival of Speed. You can check out a selection of our pics from the event on our Facebook page. Of course, what Volvo meant by that is that no model will be 100% a diesel or petrol internal combustion engine – five fully electric cars will be produced between 2019 and 2021 while the majority of their range will be plug-in hybrid or mild-hybrid models, so to say their range will be all-electric is a little bit like calling a BLT sandwich a salad. With that said, the news is certainly a statement of intent from the Swedish manufacturer and highlights how the company views electrification as a new chapter in automotive history, representing one of the broadest electrified offerings of any car maker. 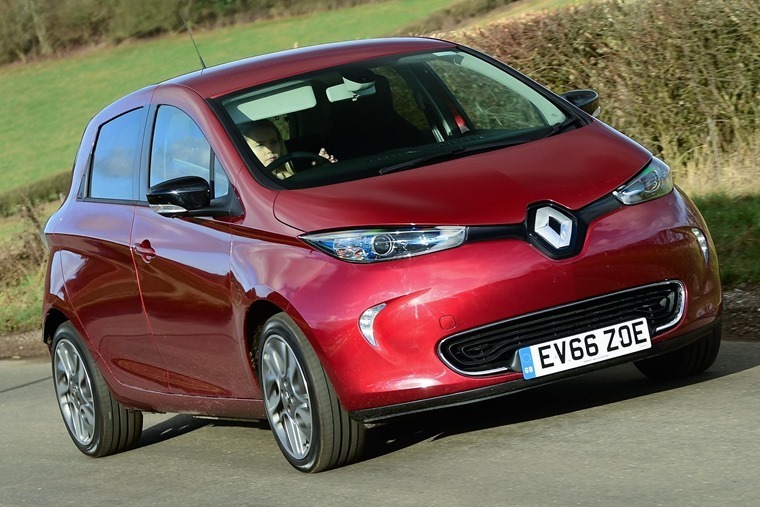 In the here and now, Renault continue to power on with their electrified offering and the release of a new Zoe which we had the pleasure of reviewing. While pure electric cars are proving a little more difficult to sell than hybrids thanks to a combination of old-fashioned range anxiety and some rather robust pricing, Renault is taking a stab at solving the problem with its revised Zoe, a pure electric hatchback that looks as cute as a button and doesn’t cost the earth. Away from dubious misgivings about electric cars, the world continues to love SUVs, with sales in the UK increasing by 20% each year. 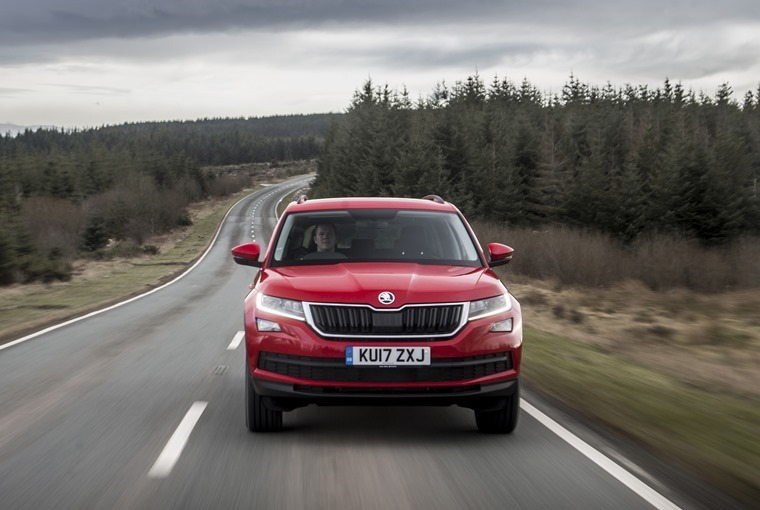 With that in mind Skoda has turned up with an enormous SUV that packs in four-wheel drive and seven seats and is priced incredibly competitively. It’s hard not to wonder whether the runaway popularity of SUV-esque vehicles – be they true 4x4, crossover, compact crossover, or any other term being bandied about by manufacturers – has come at the expense of other areas of the car market, notably the traditional estate car. It’s not just estate cars that are suffering though. 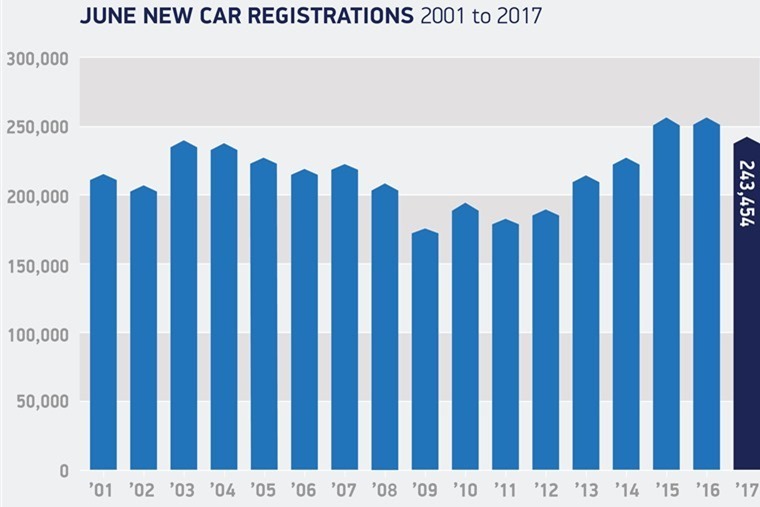 According to latest figures from SMMT, the new car market as a whole has been on the decline, with sales falling by 4.8% in June. This represents the third consecutive fall in monthly registrations since VED changes came into force in March. 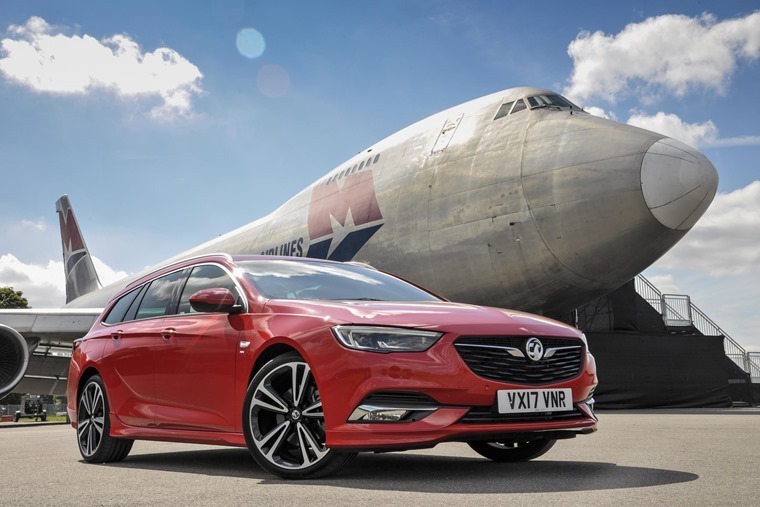 One sector of the market that enjoyed some growth was alternatively fuelled vehicles (AFVs), with demand rising by 29%, maintaining its record 4.4% share of the new car market for the second month in a row. This proves, if anything, that the motoring public really really really hate paying road tax. Although there are signs of a slowdown of the new car market, the overall car leasing market grew by 11% year-on-year in Q1, with more than half of that growth (55%) accounted for by an increase in PCH. Though new car registrations are currently down, the Ford Fiesta remains the nation’s most popular car, with 59,380 of the outgoing model sold already this year. With this in mind, Ford is hoping that an all-new model arriving this month will help it continue to dominate the new car market. 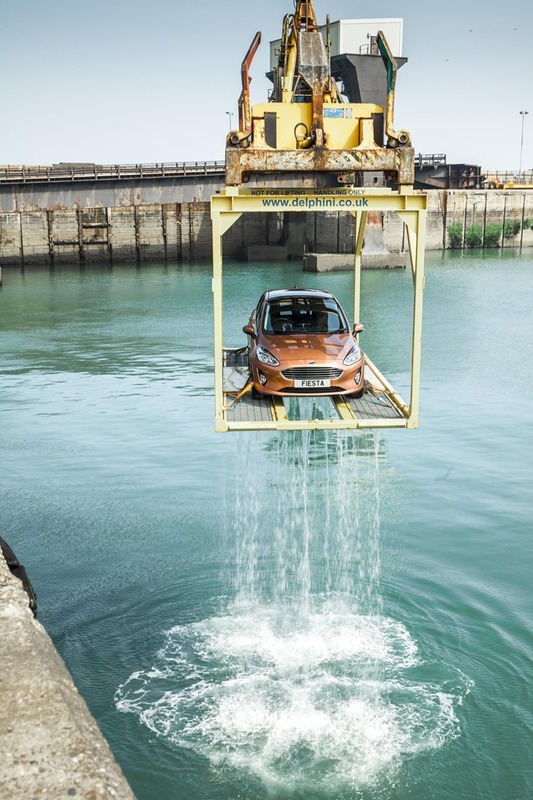 Rising from the sea like a supermini Kraken, the first new Fiesta to be unloaded in the UK was a five-door Titanium with premium B&O PLAY audio, 1.0-litre EcoBoost 100PS engine and eight-inch touch screen connectivity. 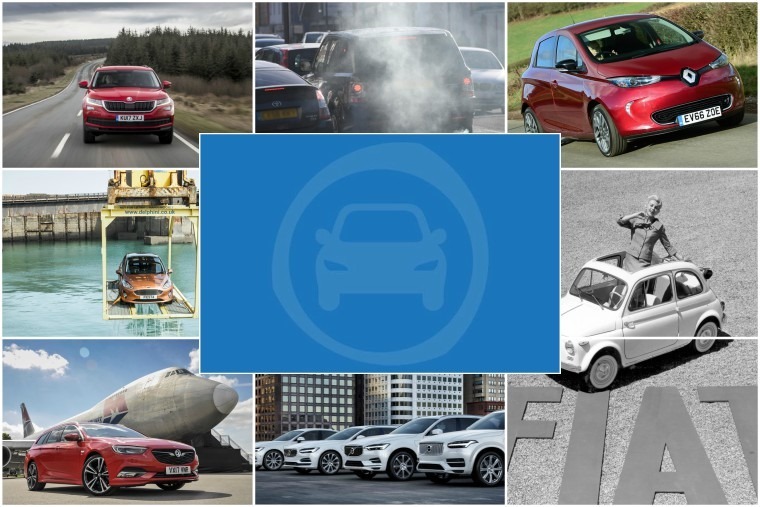 Of the 120,000 Fiestas registered in the last 12 months, 70% were five-door models, 90% petrol and 60% Zetec, while 20% chose the Titanium series. This shift away from diesel is somewhat telling of the whispers and rumours that have been floating about regarding scrappage schemes, emission zones and blah blah blah for the past six months. 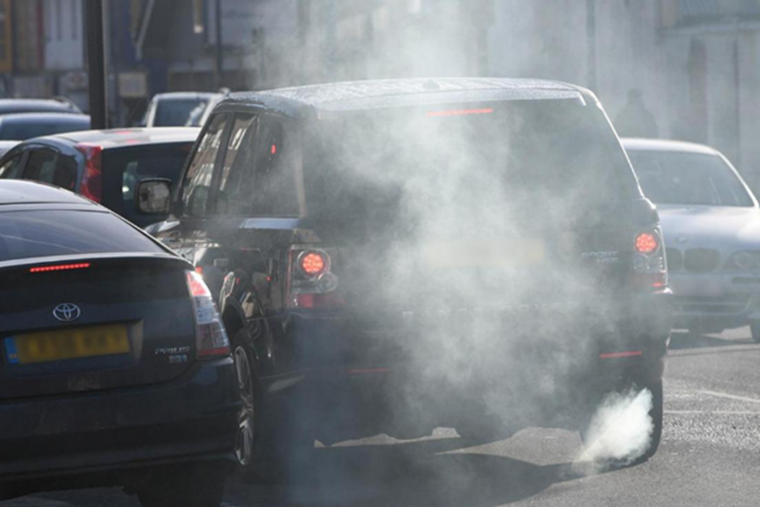 Few subjects have become so emotive in such a short space of time as vehicle emissions. When you see headlines about cars being unclean in a way that a Medieval leper would find distasteful, this is perfectly understandable. This sort of hype stokes fear and concern, yet the truth is always more complex and tougher to grasp. Al Suttie looked at the pseudo-science behind a lot of the alarming statements and ways we can all contribute to reducing emissions rather than continue to demonise what is still the most cost effective fuel available. With that said, at the tail end of this week France announced plans to ban all petrol and diesel cars by 2040 so *shrug* what do we know. And finally, the Fiat 500 celebrated its 60th this week in true Italian fashion. As the original city car, it is one of the most influential and best loved cars of all time, with more than six million models sold worldwide since its launch. Buon Compleanno, Fiat 500!